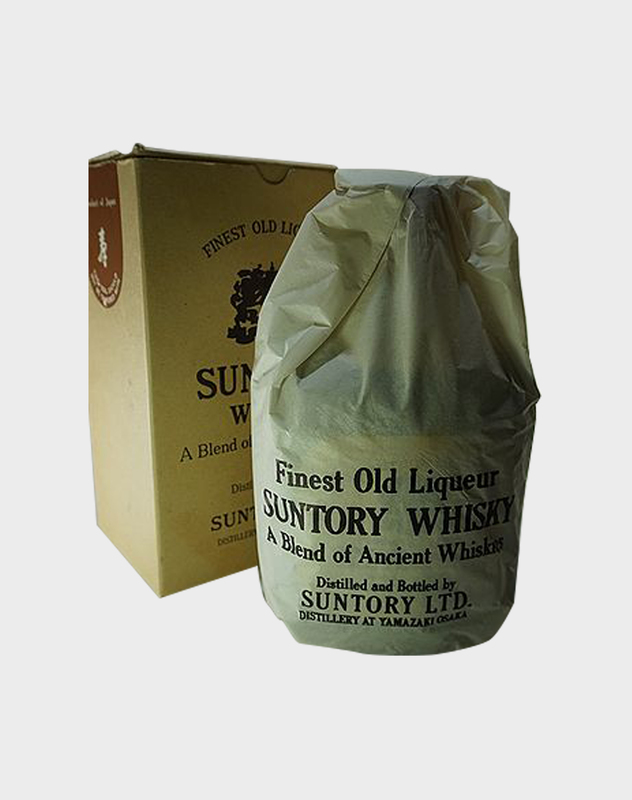 Suntory’s origins stretch back to 1899, when the entrepreneur Torii Shinjiro started a small store, selling imported wines. 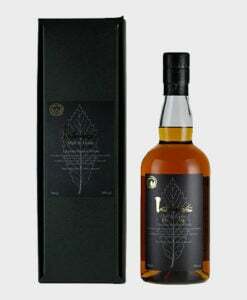 Today, it’s an empire. 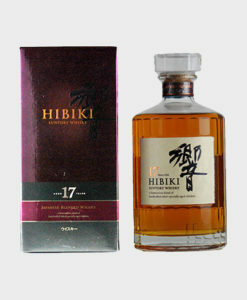 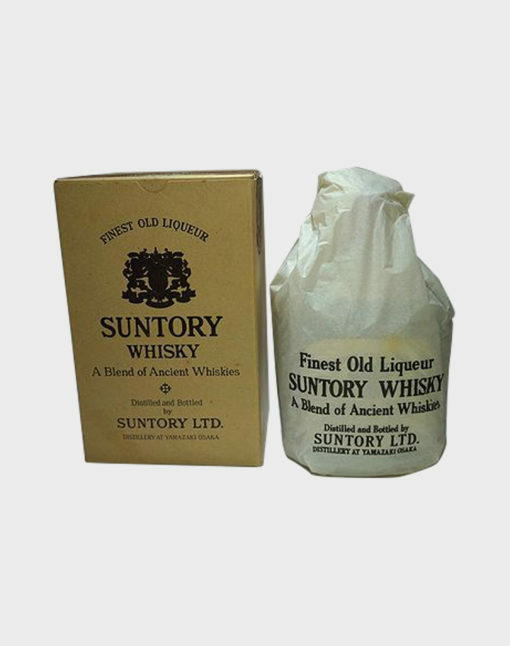 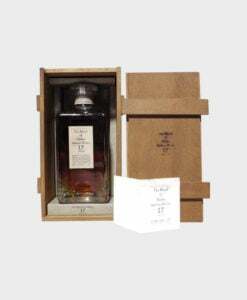 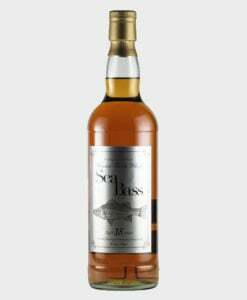 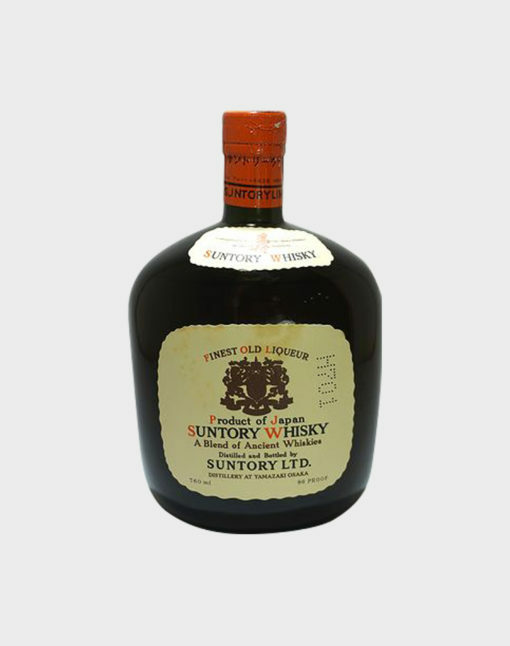 Here, we present ‘A Blend of Ancient Whiskies’ – one of the finest old liqueur from Suntory.